Announced today, Verizon intends to launch its 5G residential wireless broadband service in 2018, with Sacramento, CA the first named city in line to receive it. 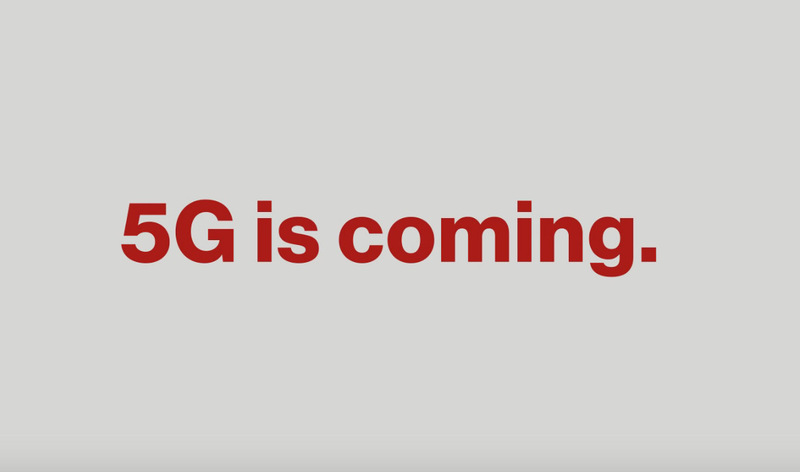 Since early this year, we’ve heard about Verizon testing 5G in markets across the US, as well as its competitors doing the same. As already stated, Sacramento, CA is penciled in as being the first, with launch said to be in the second half of the year. According to Verizon, up to 5 cities could have the service by the end of 2018. Earlier this year, it was announced that trials were firing up in 11 markets, so whatever cities do have their 5G broadband networks fired up in 2018, it’ll likely be of those initial 11 trial cities. Those markets included Ann Arbor, Atlanta, Bernardsville (NJ), Brockton (MA), Dallas, Denver, Houston, Miami, Sacramento, Seattle, and Washington, DC. Of course, we’ll keep you posted as this develops.